Holiday gift giving really isn’t as hard as it may seem. But I totally understand that it can be stressful to find the perfect gift for everyone on your holiday list. So I partnered with Lindt to share my tips for perfect holiday gift giving and have some specific gift ideas to share, as well, for anyone who may be especially stuck. 1. Remember Who You’re Buying For: This sounds like a silly one, but you’d be surprised by the number of people who forget this. Example: We all have our own personal style. Right? 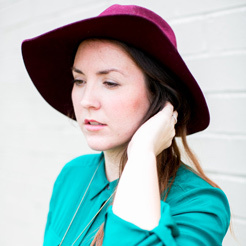 But, your style is not necessarily everyone else’s style. SO, when you’re buying a gift for someone that practically lives in pink flowy bohemian skirts and dresses, you probably shouldn’t get her a black t-shirt with biker studs running down the sides. Sure, you may like it, but she may not. 2. Think Hobbies + Interests: Does your mom love to cook? Is your husband obsessed with brewing his own beer? These hobbies and interest will lead you to a perfect gift idea. Just make sure to think back to number one, remembering the particular style that the giftee gravitates toward as well, and you’re golden. 3. Listen Up: You know that notoriously hard to buy for person on your list? Well, they’re probably not as difficult to buy for as you think. You just have to listen. Pretty much everyone mentions things that they want to buy or things they’ve really been liking lately at some point or another. You just have to pay attention when you hear them speak of an idea that would be gift-worthy. I learned this one from my mom. Thanks Mom! 4. Go Undercover: When I’m searching for gifts for friends and even some of my family members, I troll their Pinterest boards to see items that they’ve most recently pinned. I did that recently with a friend of mine and it turned out great. The giftee gets exactly what he or she wants, and is completely surprised at the same time. Win-win! You can do this with wish lists on sites like Amazon and Giftry as well, if Pinterest isn’t your thing. Know someone that likes to cook? 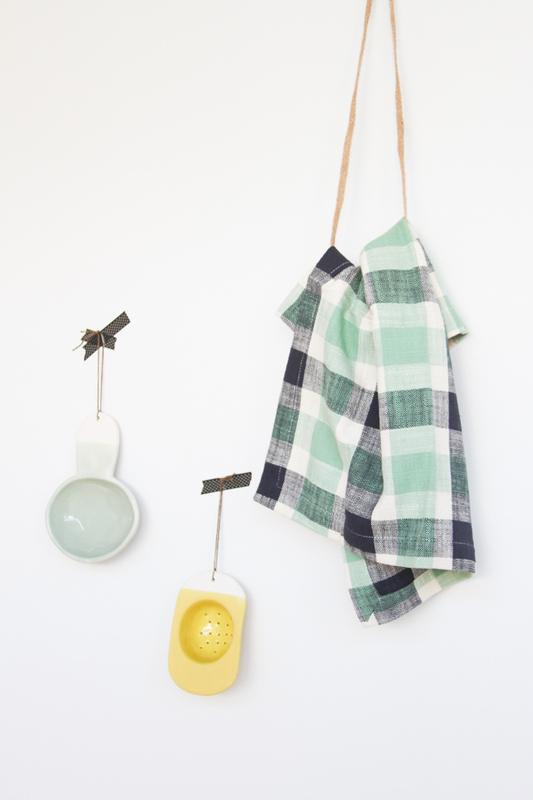 Put together a little care package with cool kitchen items they’ll love, like a giant handmade spoon or a colorful mini strainer. Not sure what to gift your neighbor this year? 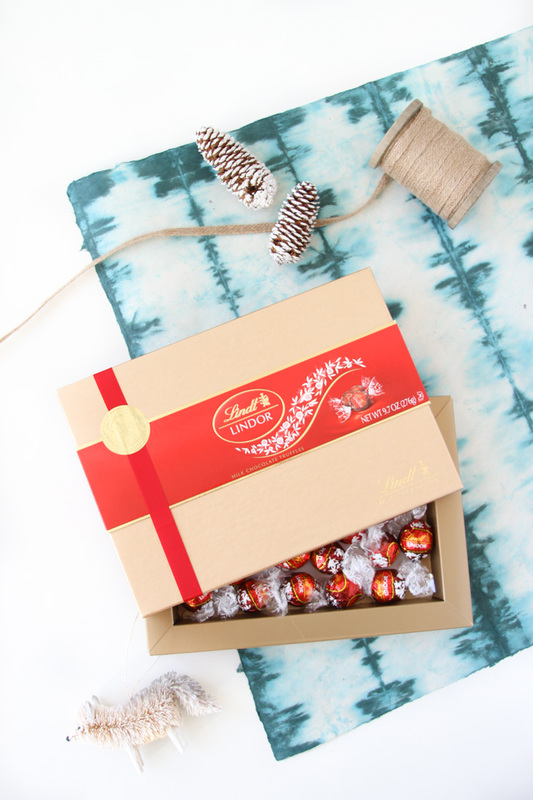 How about a box of premium chocolates, like a box of Lindt LINDOR truffles. Chocolates are always a hit! 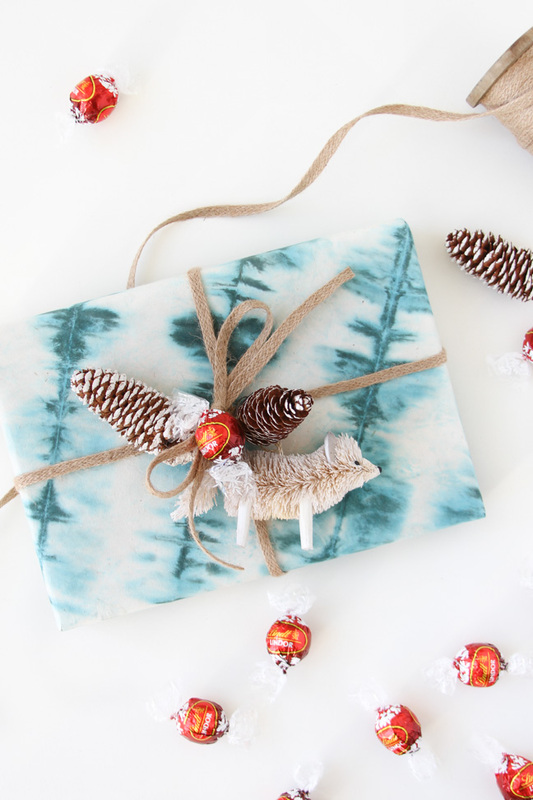 And when they’re packaged with a cool wrapping paper, like this shibori print gift wrap, it makes it all the more special. Add a holiday ornament gift topper for a two in one gift idea. Creative people can always use another notebook. Sure, they have plenty of notepads stacked up already, but a new one is always better, right? 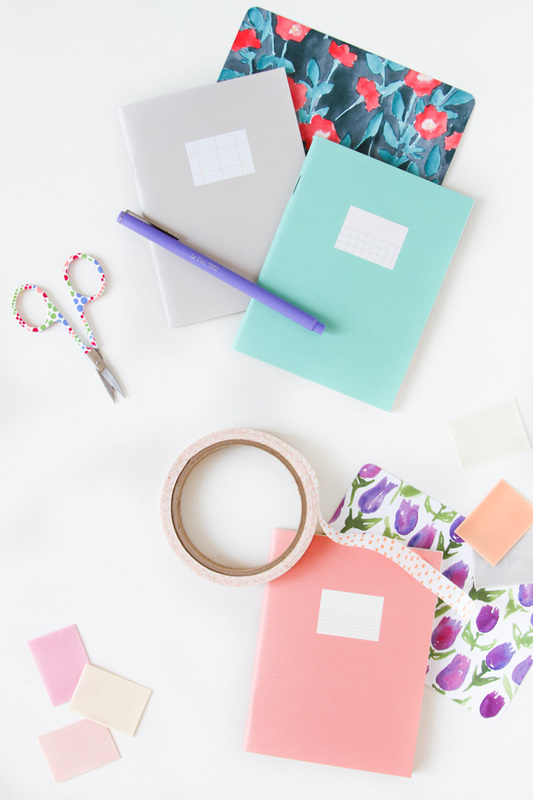 Add a few other supplies, like decorative washi tape, tiny transparent envelopes, and a fun pair of scissors, and you have a really great gift package to give. 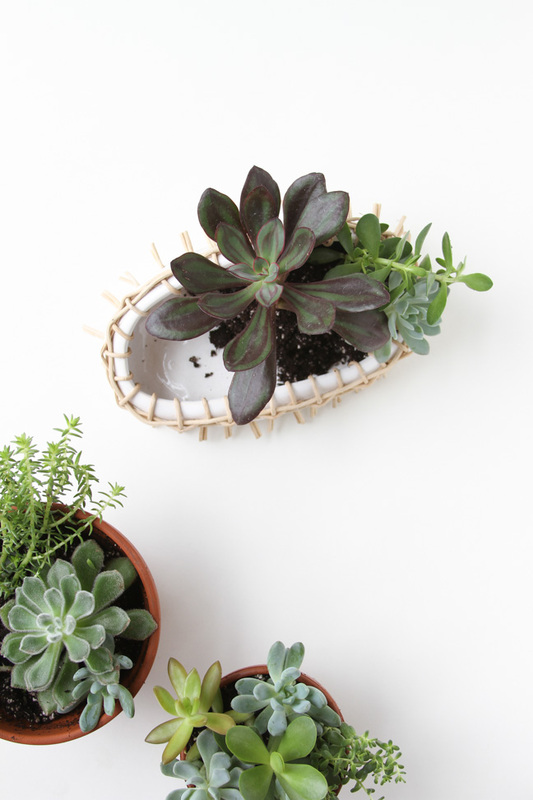 Plants never go out of style, especially succulents, air plants, and cacti. They’re pretty affordable, so you won’t break the bank with this gift idea. Just make sure to snag an interesting vessel, and you’re good to go. 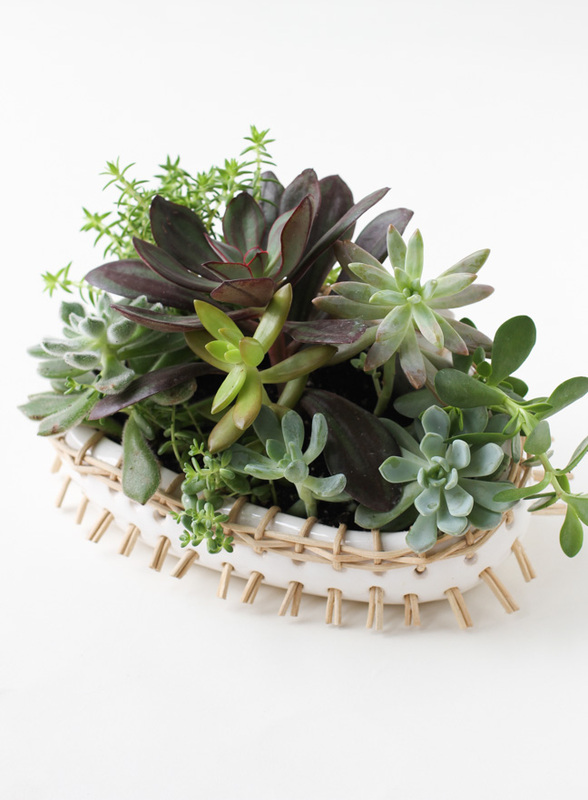 I bought this planter separately from the succulents and then arranged them myself in the new container to make the gift a little more special. 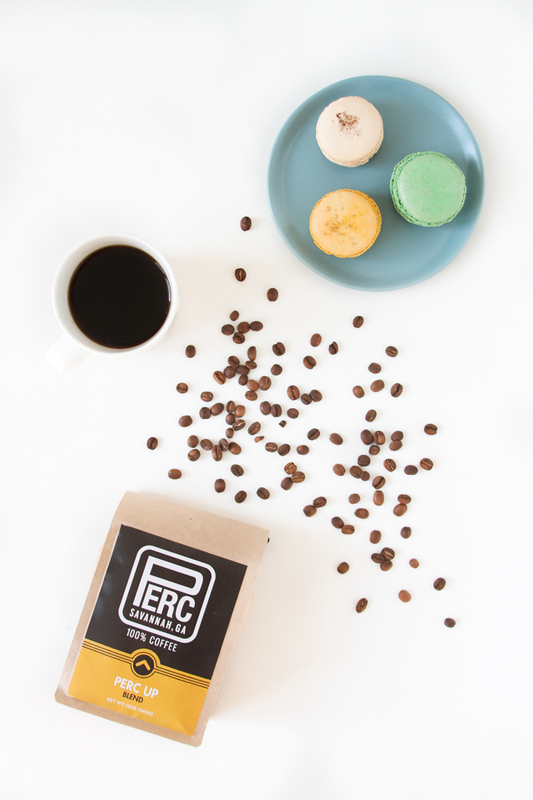 A bag of coffee may seem like a pretty typical gift. But what if it’s a bag of coffee from the recipient’s hometown or a city that they love? Now, that’s thoughtful! I checked a few specialty shops in my area before finding a coffee made in Savannah, for my friend who went to SCAD and misses Savannah now that she’s moved to Michigan. Feel like that’s not enough? Include a cool coffee mug that suits the personality of whomever you’re giving the gift to, and you’re in business. If you’re headed to any holiday parties this year, be sure to try this DIY gift idea. 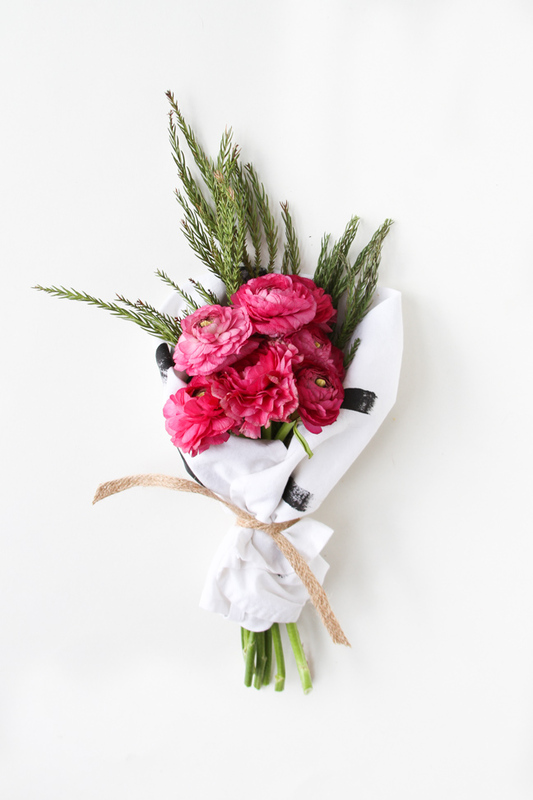 A small bouquet of flowers, like ranunculus mixed with evergreen branches, looks great and is pretty inexpensive. Plus, you can make it yourself, which adds more thought and care to the gift. 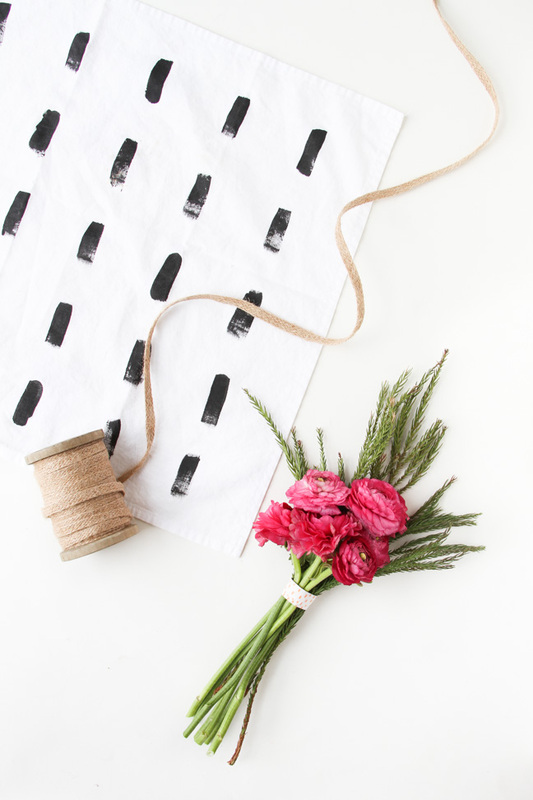 Wrap the finished bouquet in a uniquely printed tea towel and this gift pulls double-duty as two gifts in one.